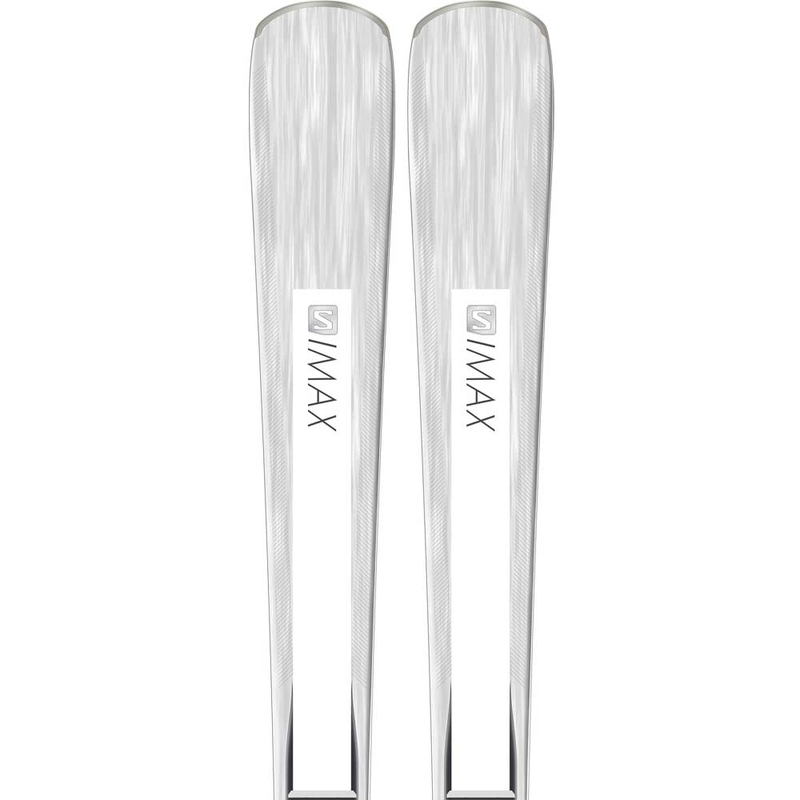 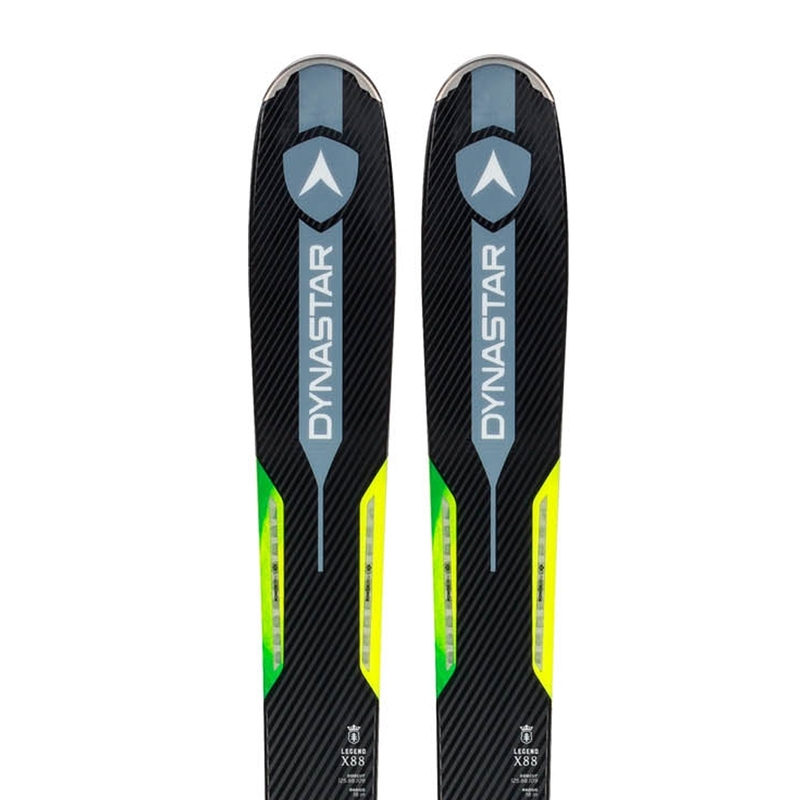 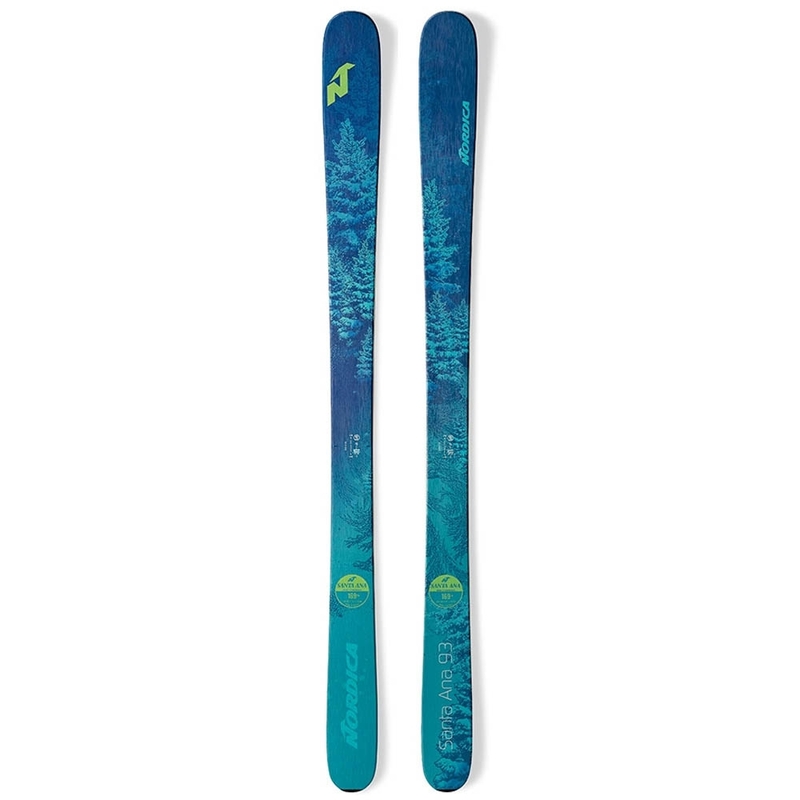 The Nordica Santa Ana 93 Ski is the perfect ski for women who want a solid ski which provides grip and precision on piste yet can jump into deeper snow without any issues. 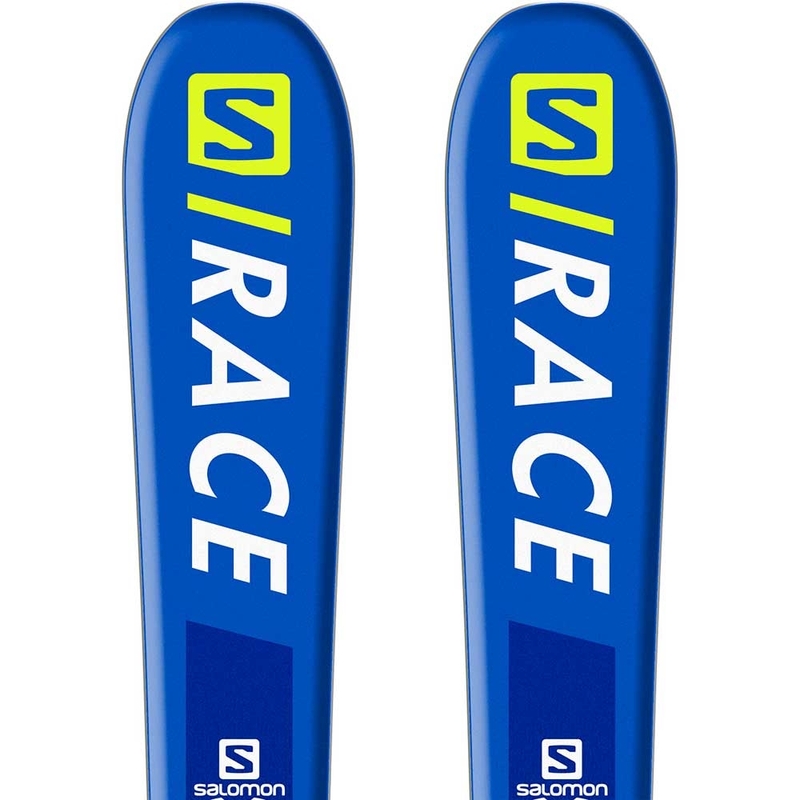 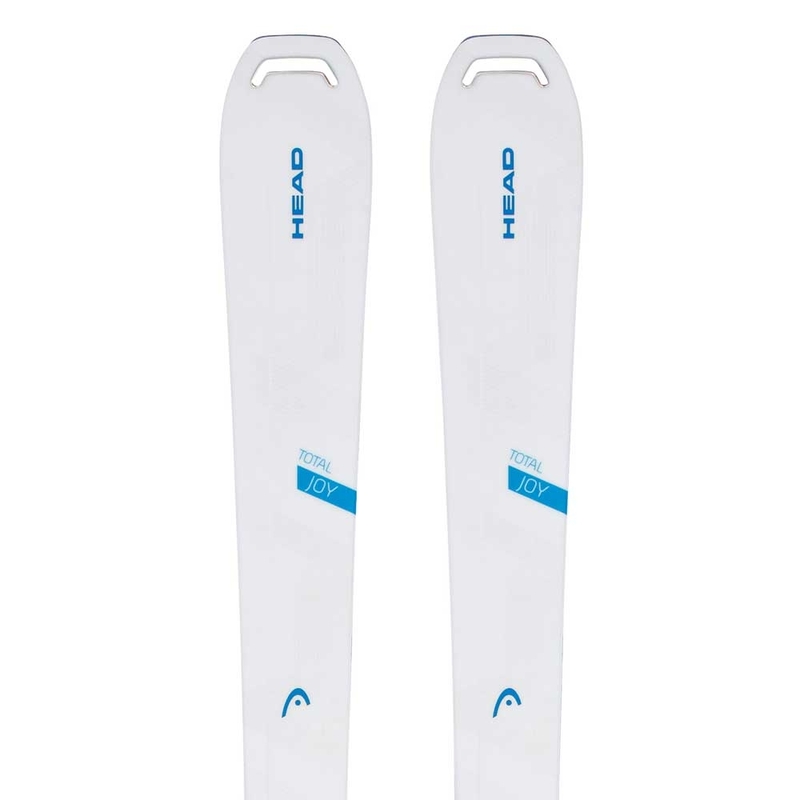 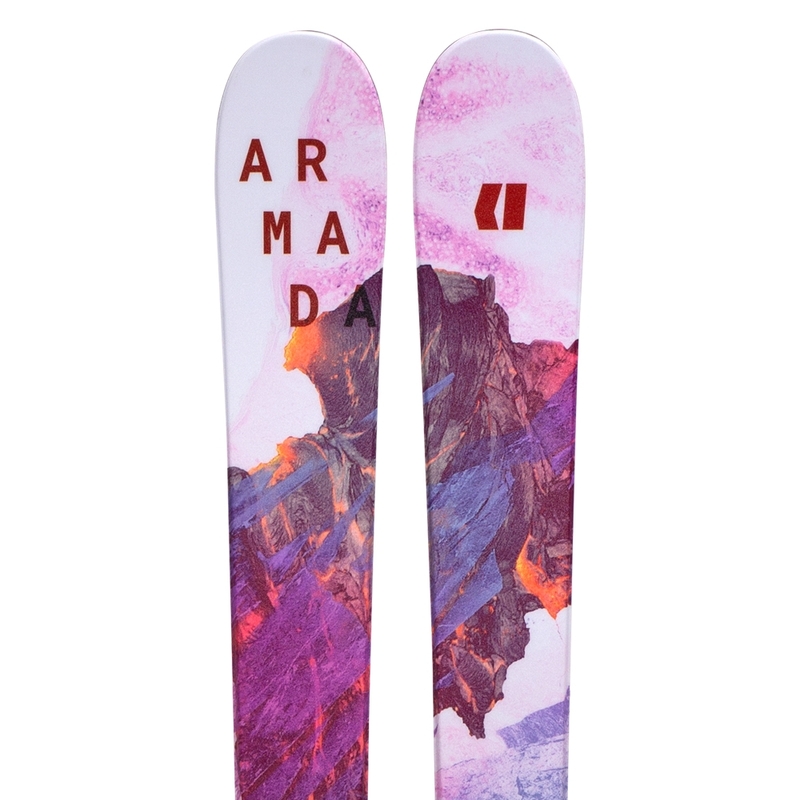 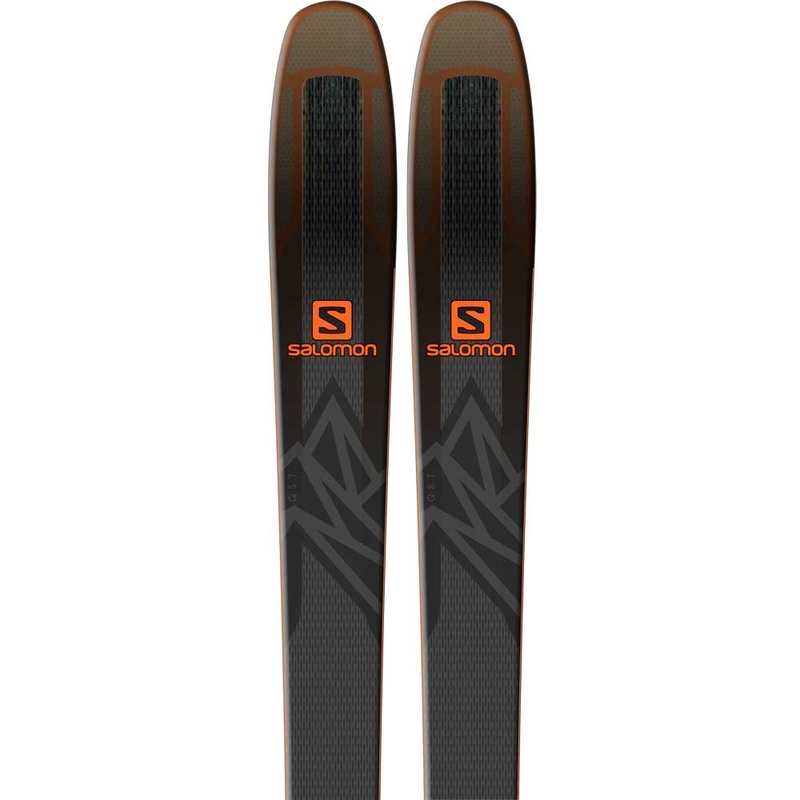 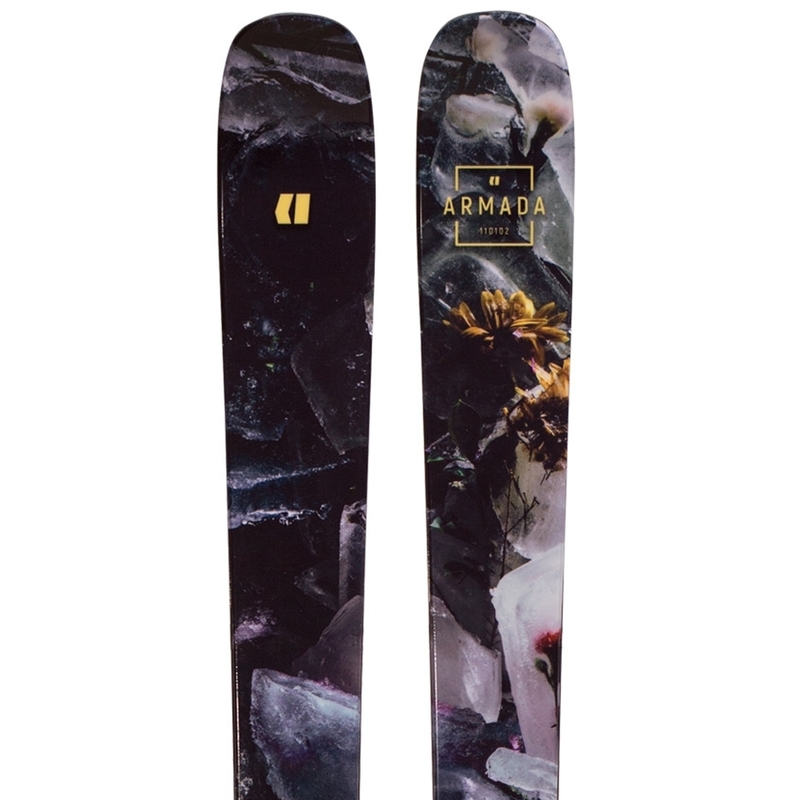 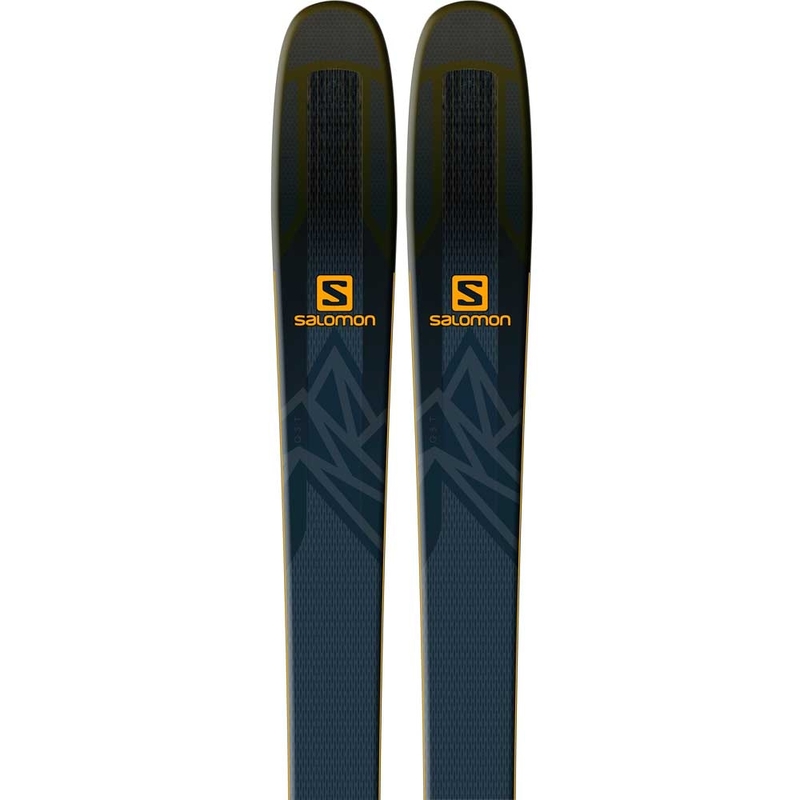 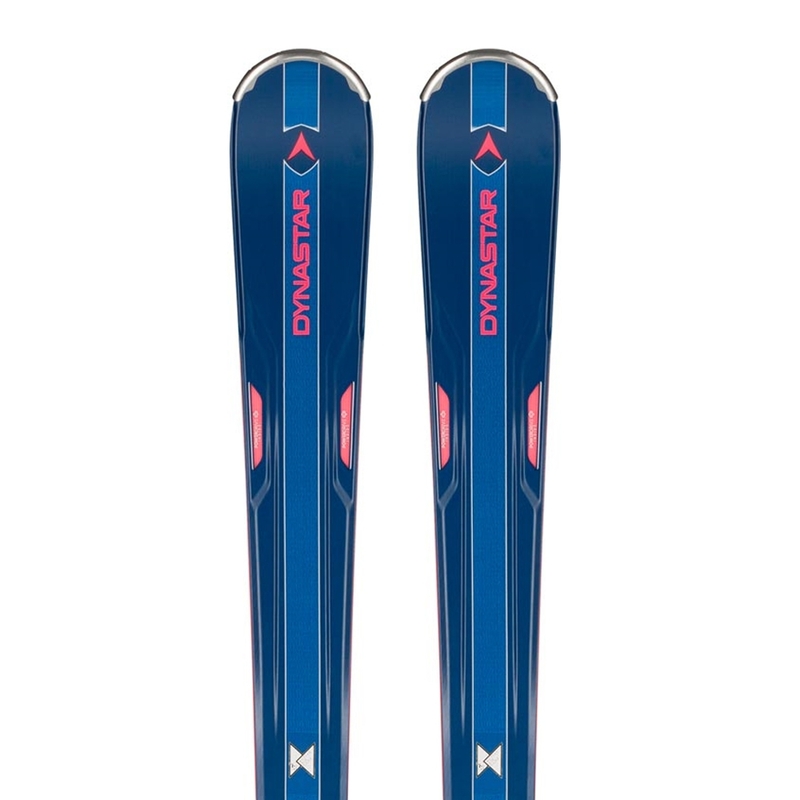 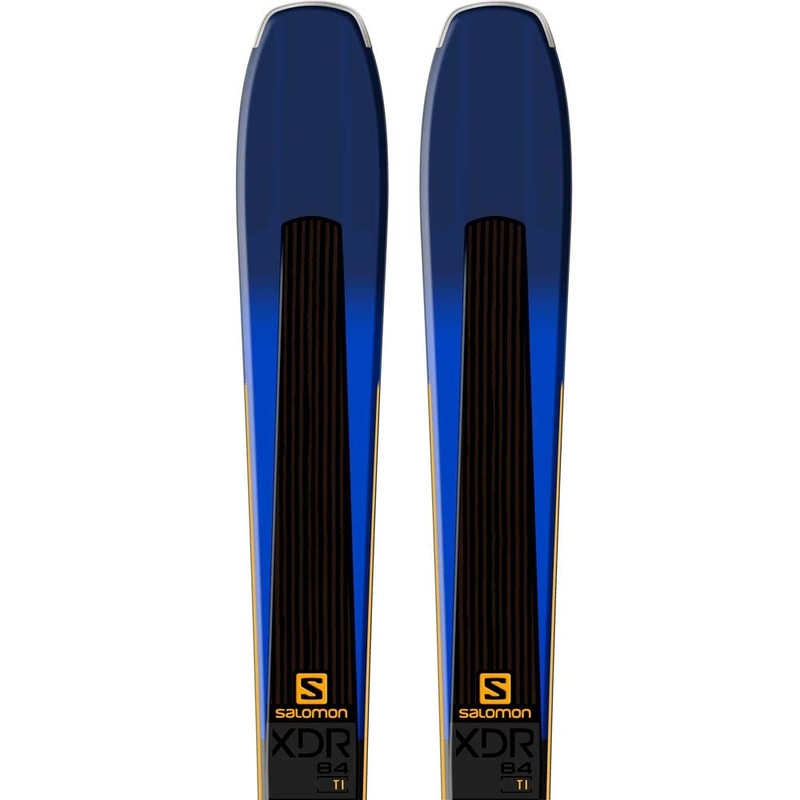 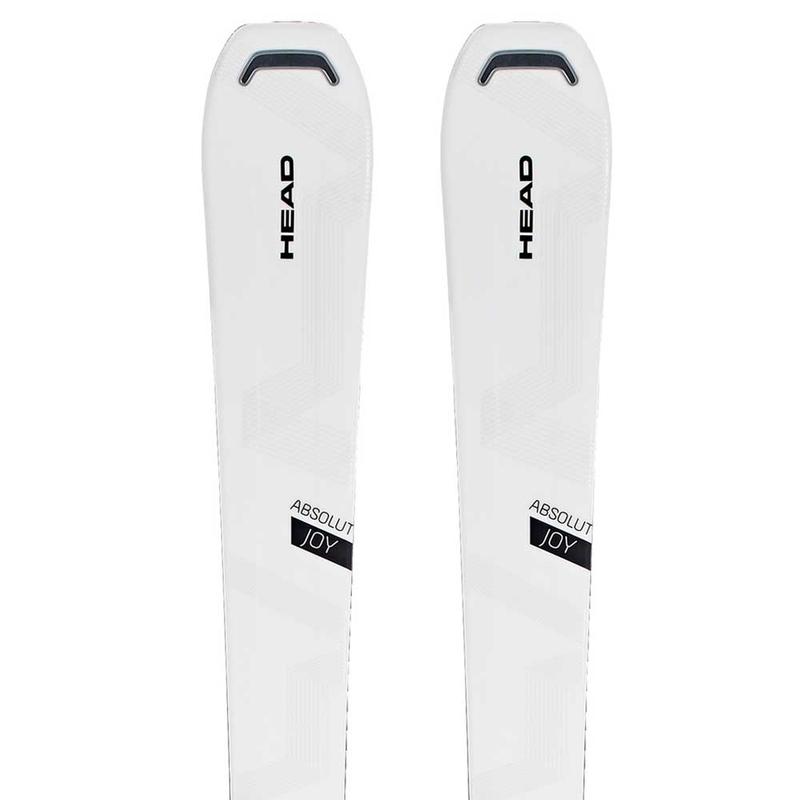 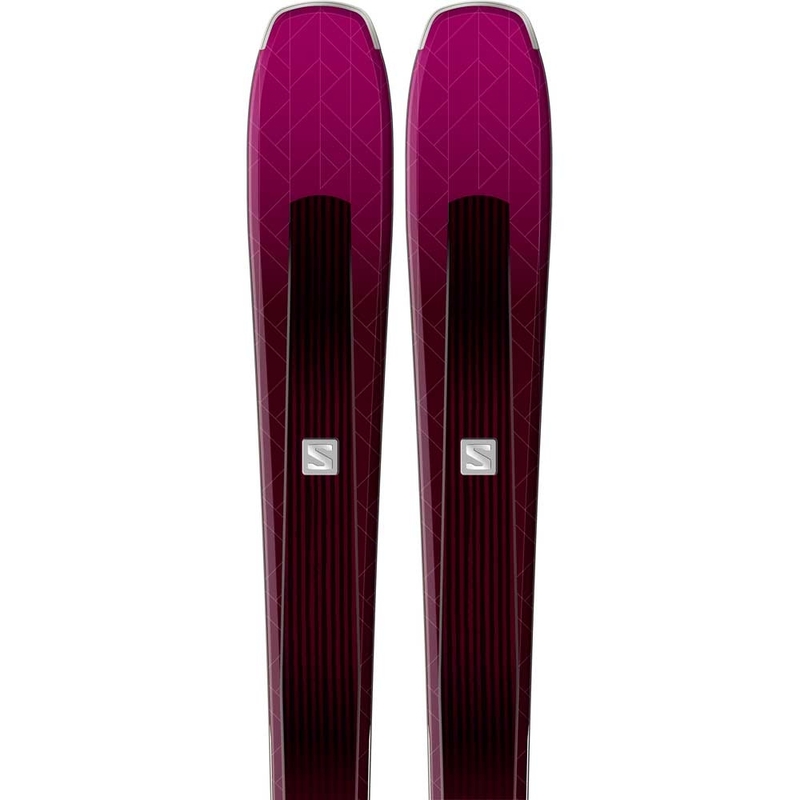 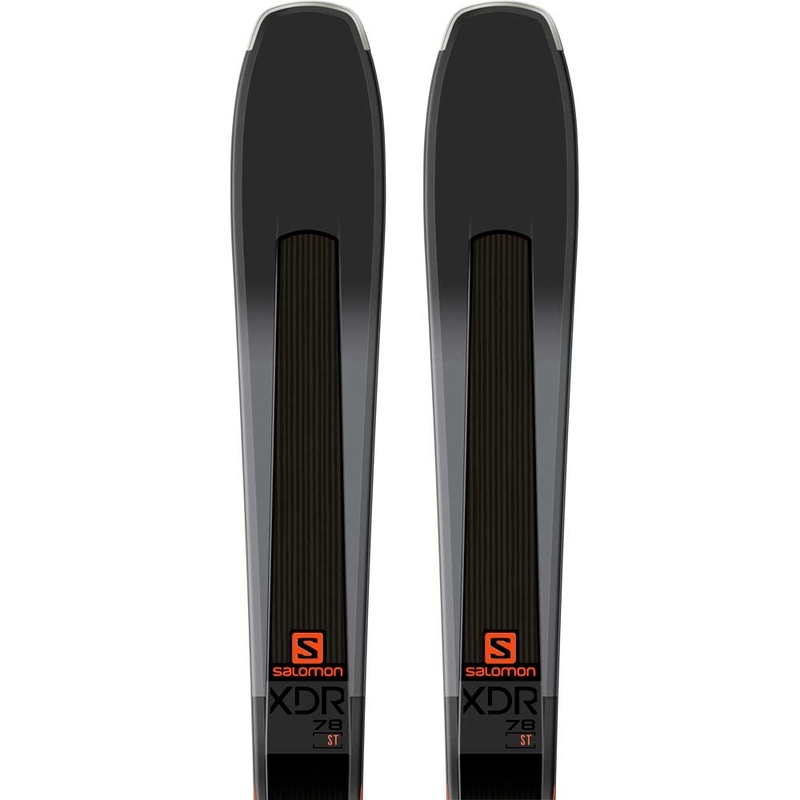 The Nordica Santa Ana 93 Ski is a women’s specific all mountain ski for more advanced skiers looking to ski the whole resort from piste runs to jumping into powder yet has a slightly narrower waist favouring the frontside of the mountain! 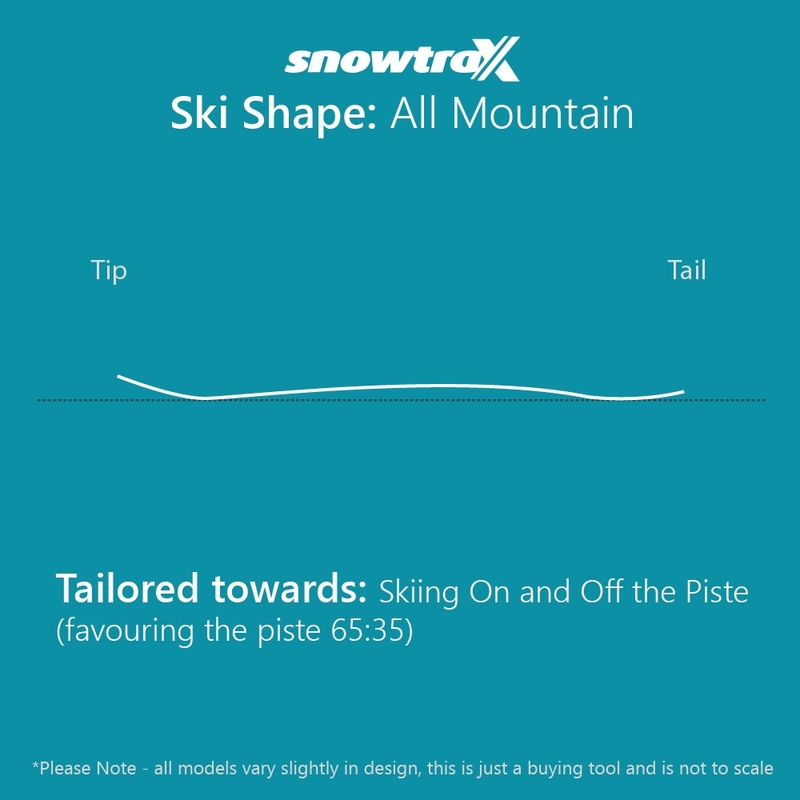 having a narrower 93mm waist gives better piste performance as the edge to edge transmission time is reduced, plus it will have a tighter turn radius. 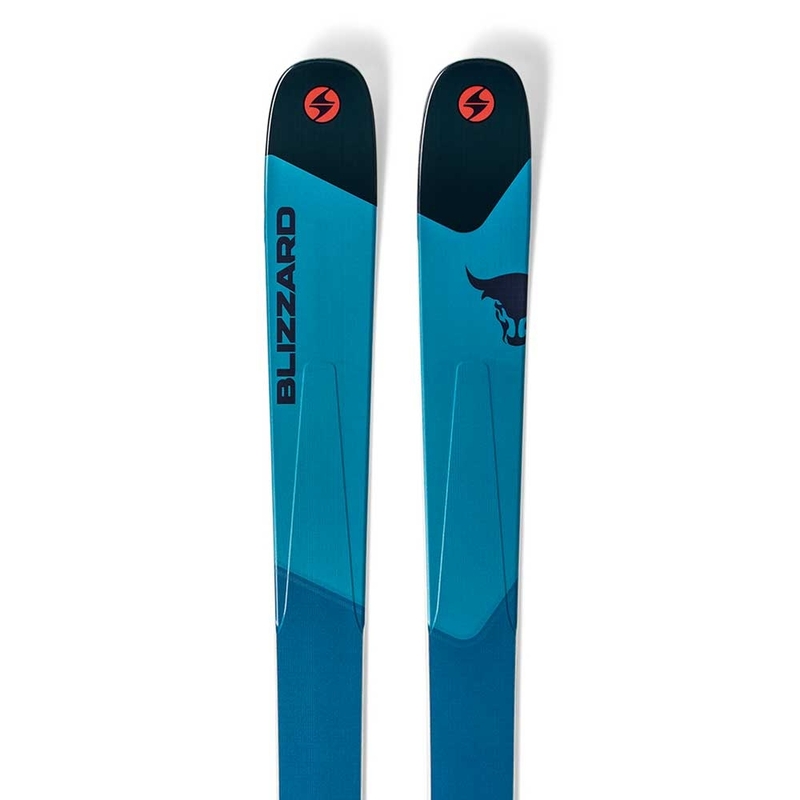 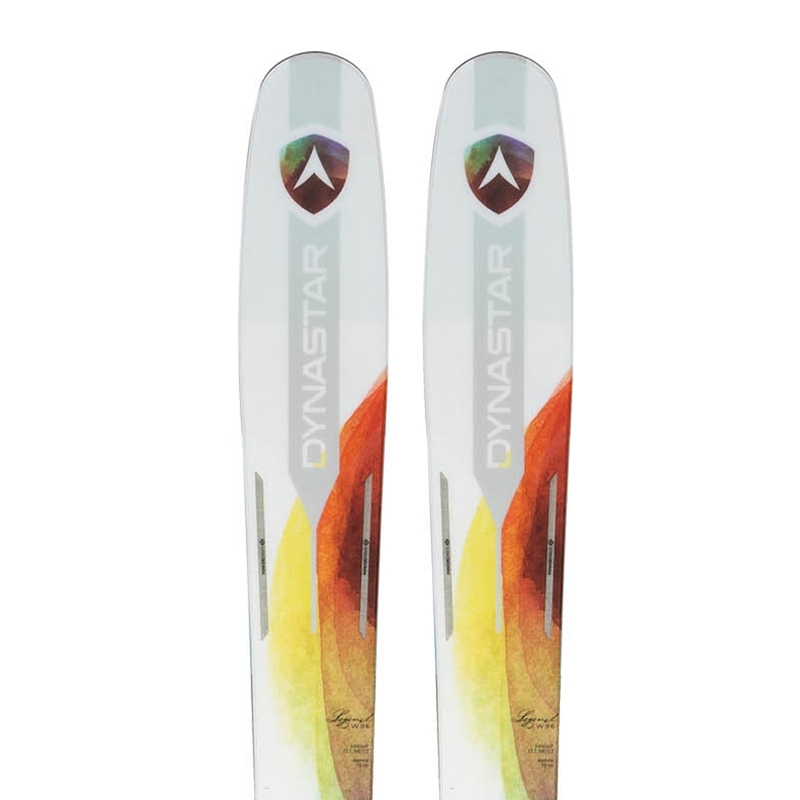 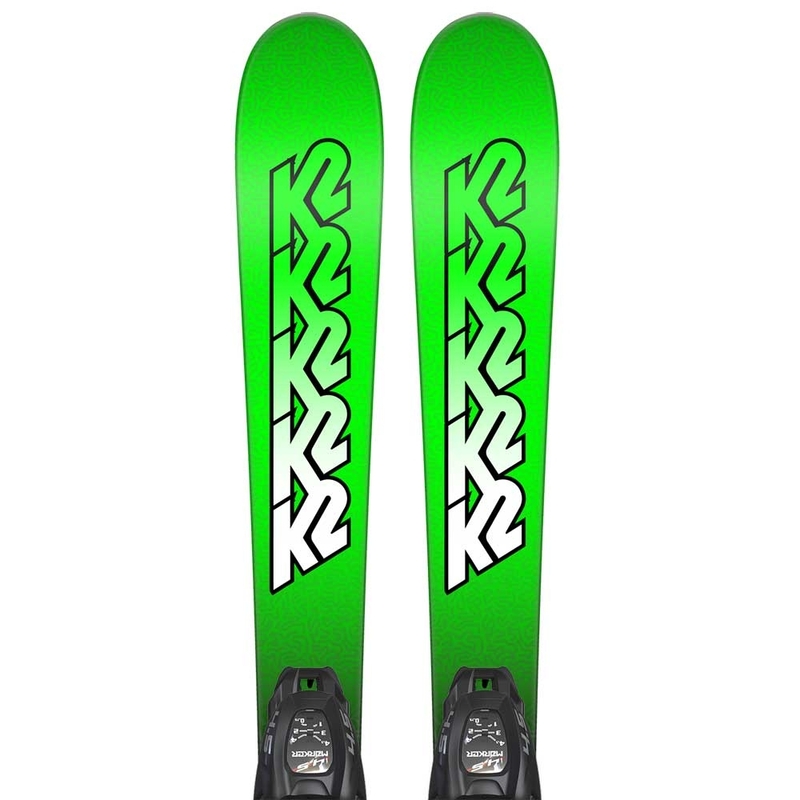 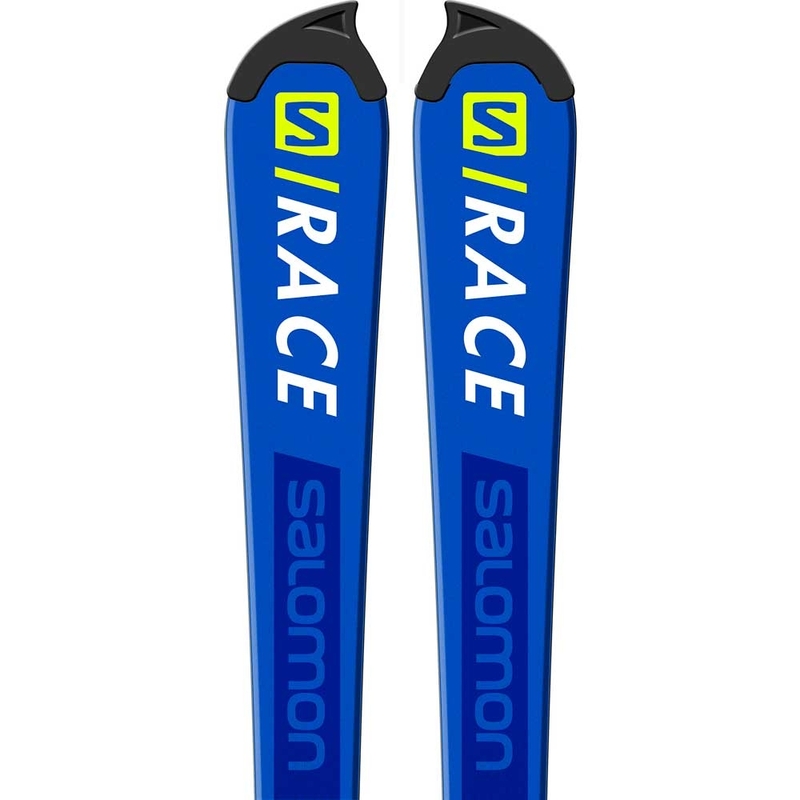 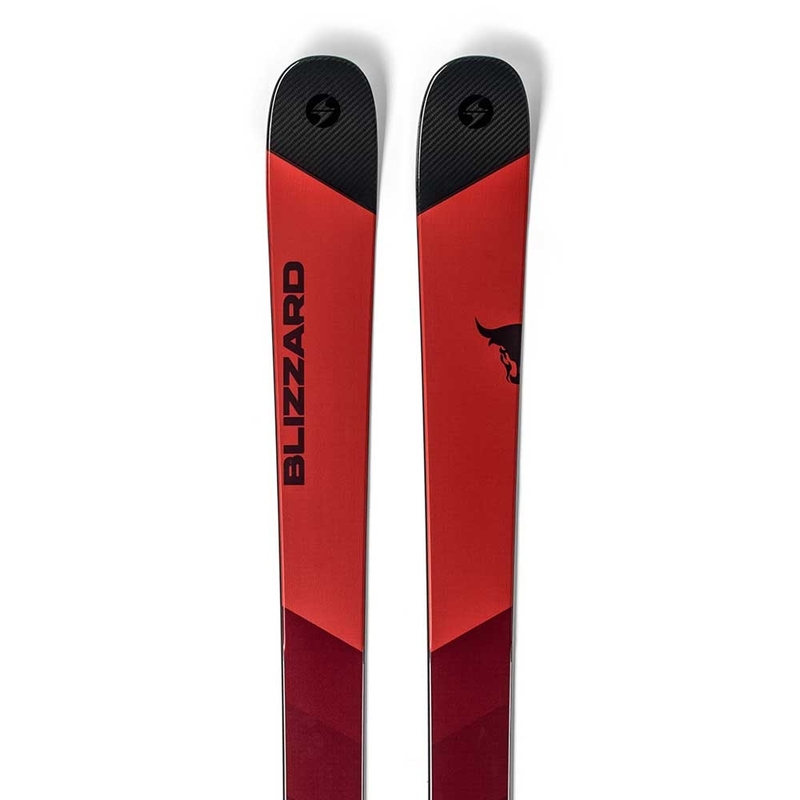 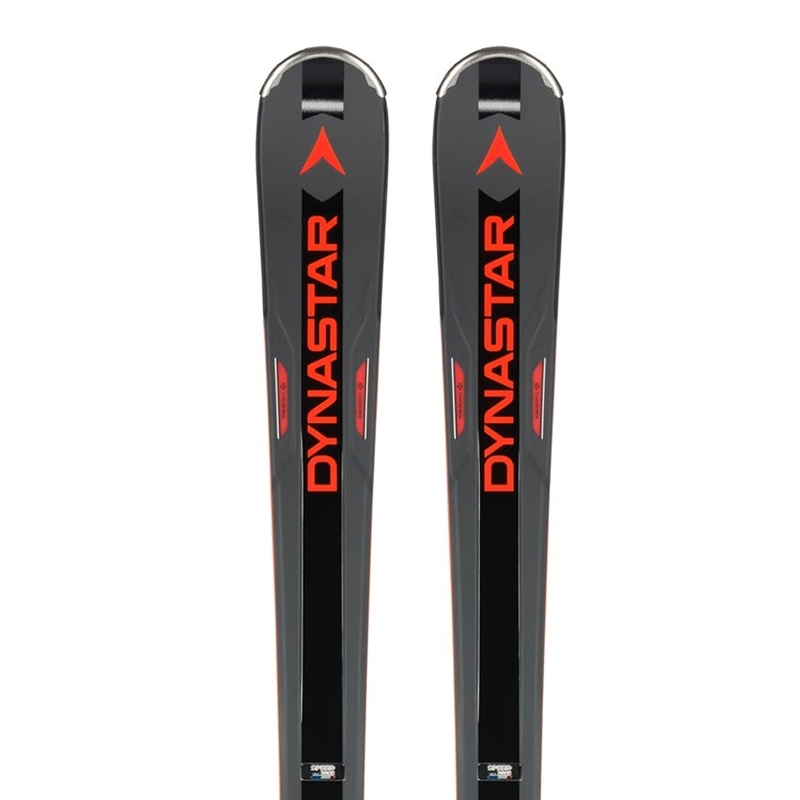 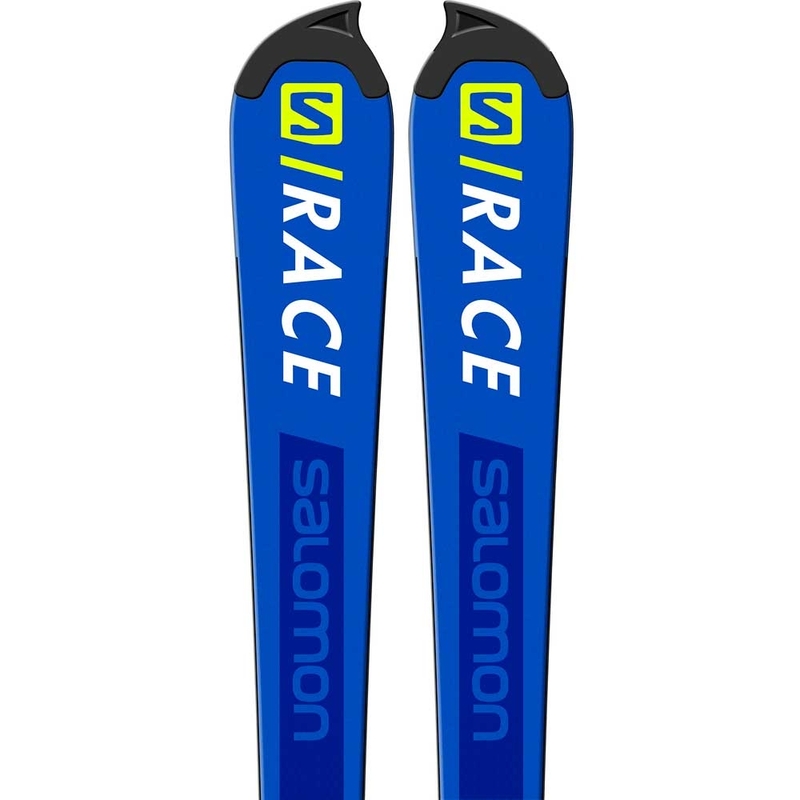 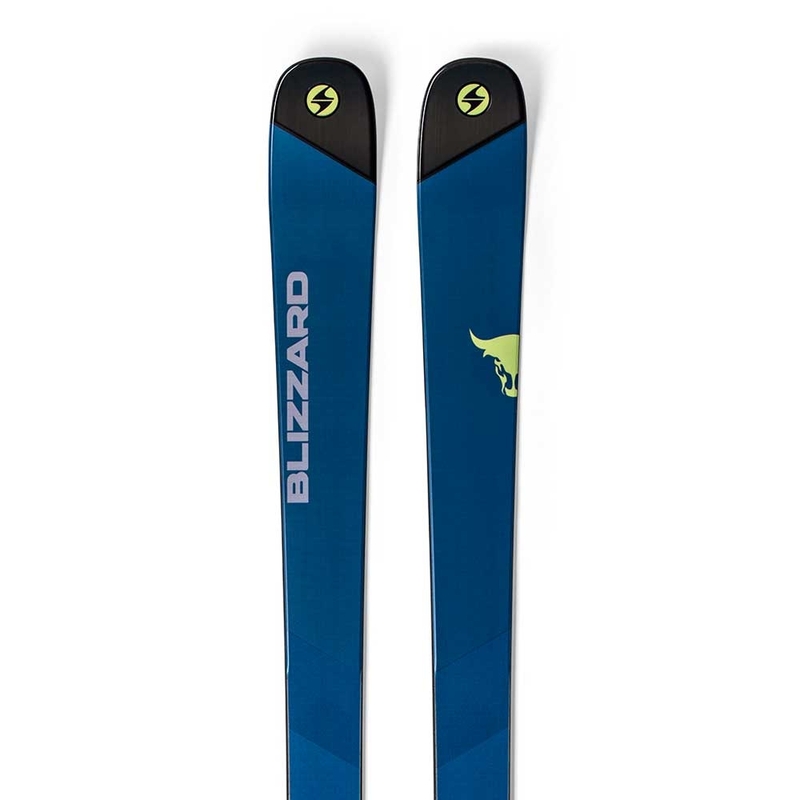 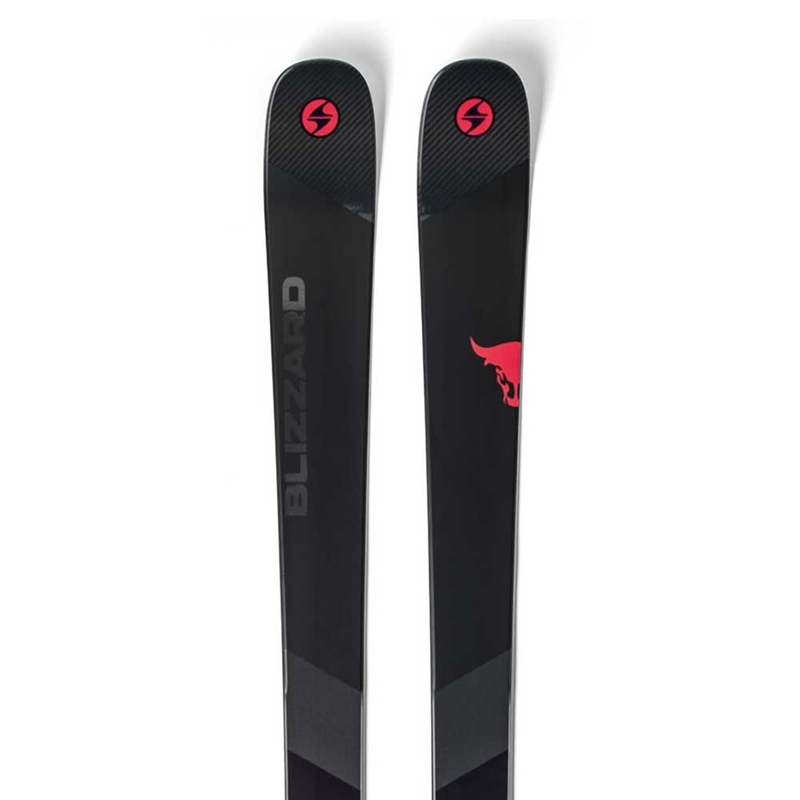 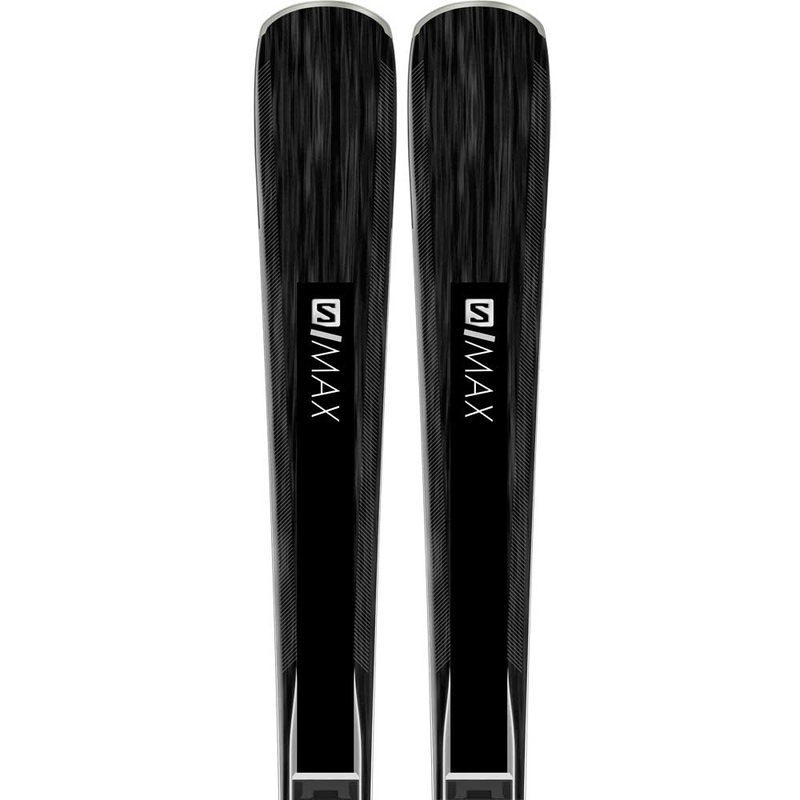 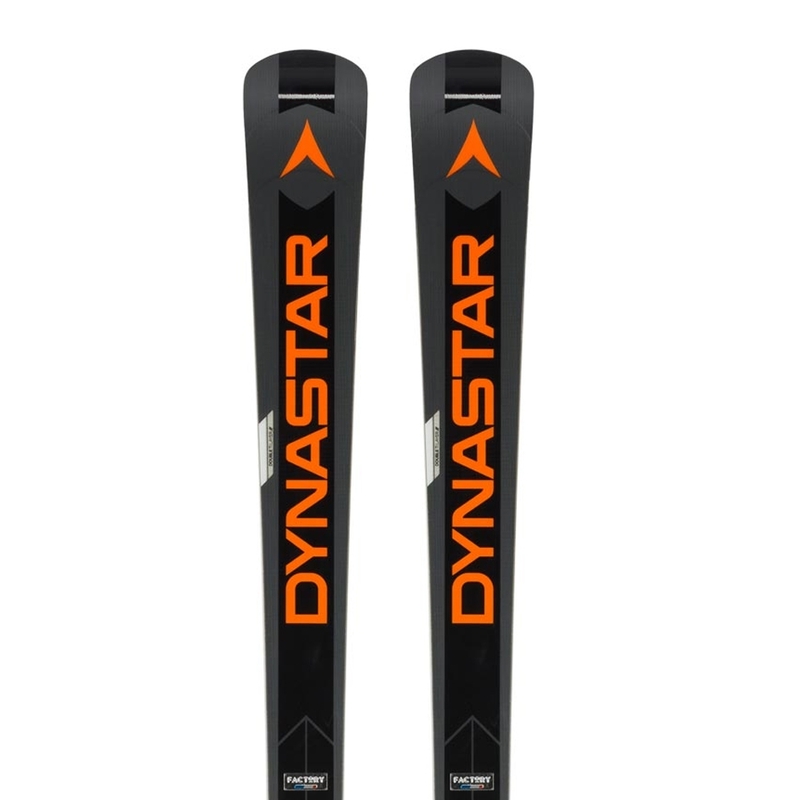 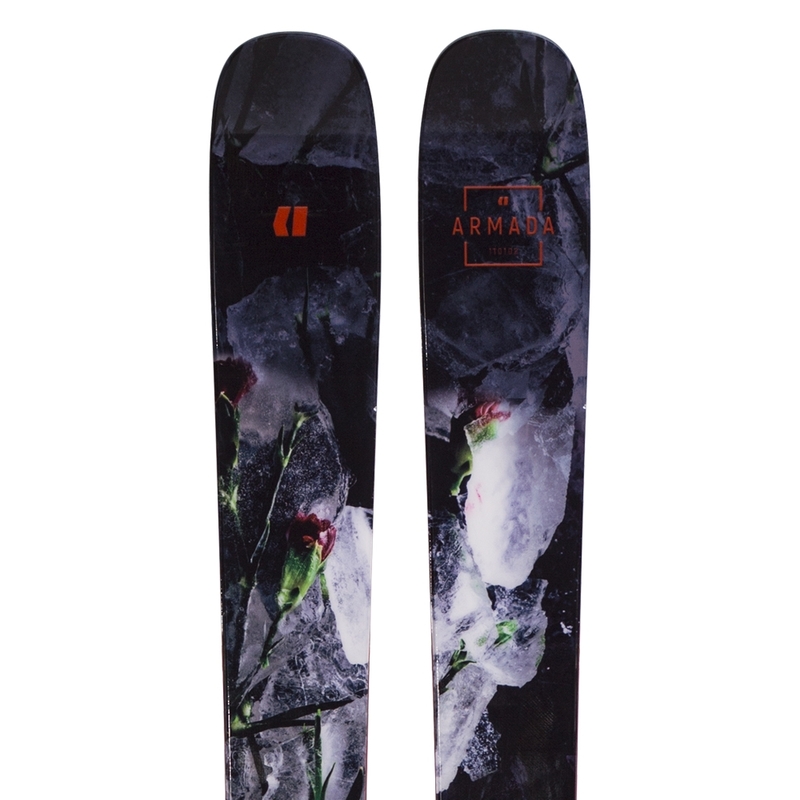 However, the Camrock profile offers a larger rocker profile in the tip for effortless turn initiation and float in powder, while the tradition camber underfoot gives grip and performance. 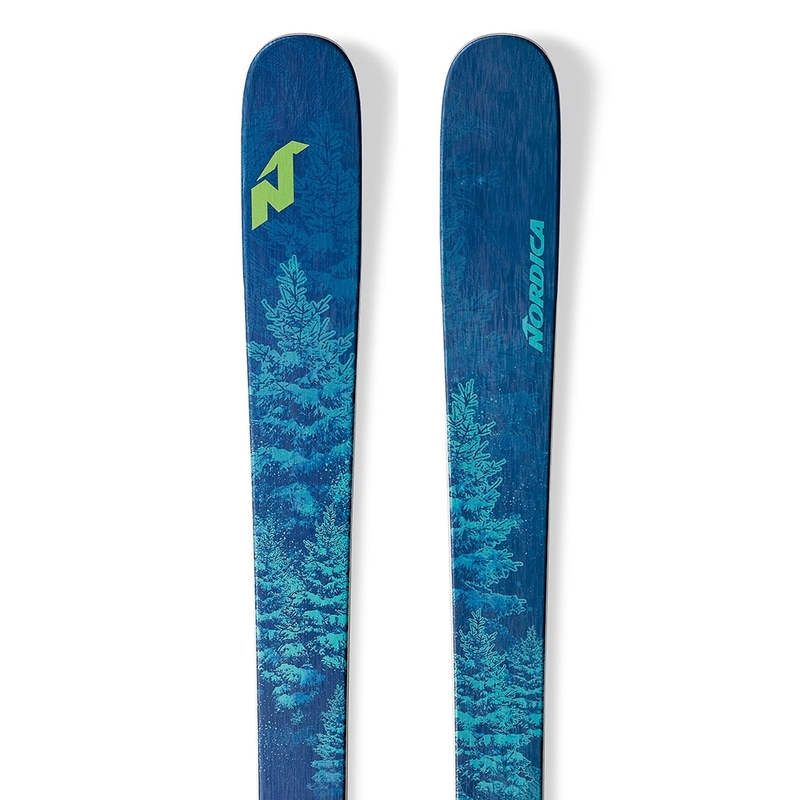 Furthermore, the Energy 2 Titanium construction used on the Enforcer range is a full, powerful wood core sandwiched between two layers of titanium to give a super solid and smooth feel in all conditions, plus gives amazing grip on harder conditions. 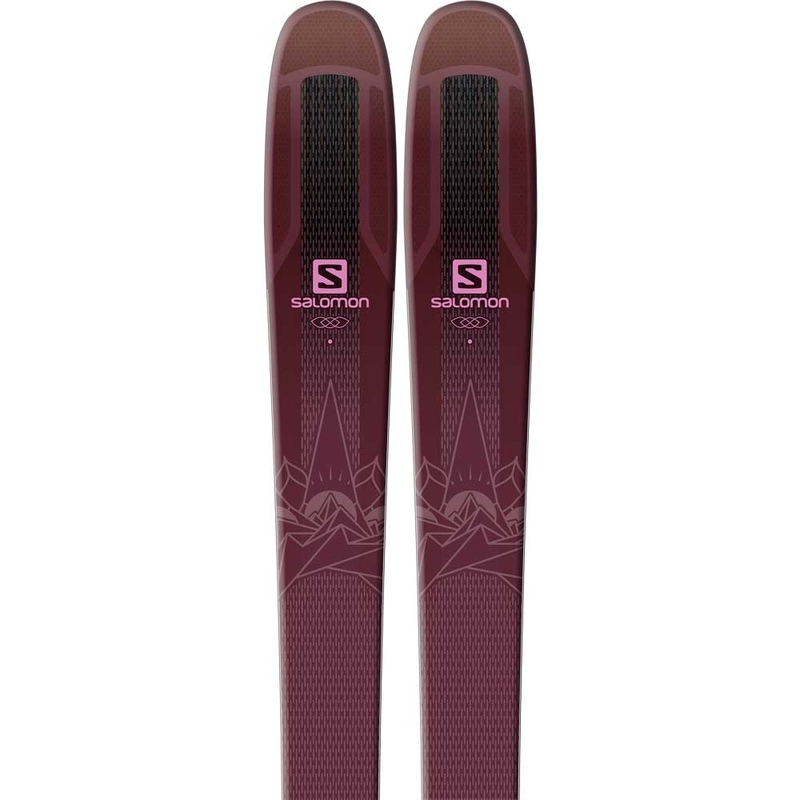 Our ski tester Chloe has been out putting the Nordica Santa Ana 93 through it's paces. 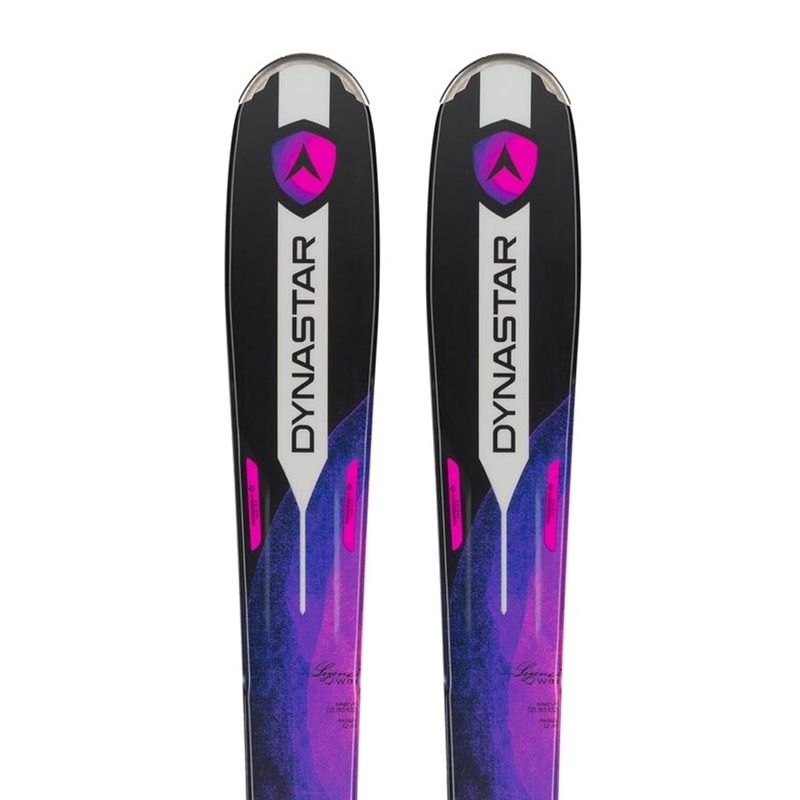 Check out her review below.